Microsoft Outlook is a personal information manager from Microsoft, available as a part of the Microsoft Office suite. Although often used mainly as an email application, it also includes a calendar, task manager, contact manager, note-taker, journal, and web browser. Google Chrome is been acting up lately. I click on a link in outlook and nothing happens. I click on a saved internet shortcut in a folder and nothing opens either. The same applies when I click on the Chrome short cut in the taskbar or in the start menu. I tried to uninstall it and i get a message saying close all windows then retry when infact no Chrome window is open. I am using Edge now. Can someone help me please? Will uninstalling Chrome cause me to lose my bookmarks and my tabs , settings, etc. ? Why is this happening all of the sudden? Please help. Autodiscover is not working for Exchange 2013 and I need it to so I can migrate the mailboxes to O365. OWA is working, however. I cannot create the endpoint connection in Office365. I cannot even setup Outlook offsite/onsite to connect to a mailbox. Somehow their mailboxes are still working for those that are currently setup. The Outlook connectivity test failed. 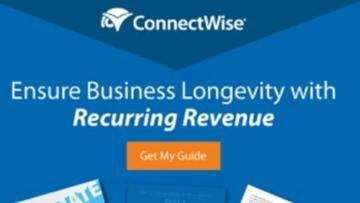 The Microsoft Connectivity Analyzer is attempting to test Autodiscover for daleg@mydomain.com. Attempting to resolve the host name mydomain.com in DNS. Testing TCP port 443 on host mydomain.com to ensure it's listening and open. We installed an New Exchange Server 2016 CU12 in and AD Environment and the previous email was GoDaddy Workspace IMAP Email. current on Outlook and OWA. Is anyone familiar with how to resolve the Sub-folders syncing and showing back up on the iPhone. 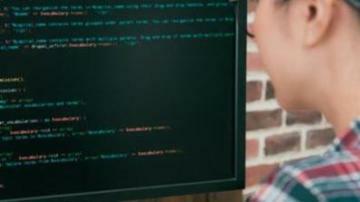 They are using the Microsoft Outlook for IOS APP. How can I export email/folders in a hotmail.com account to an Outlook 2013 .pst file? I have thousands of emails in a hotmail.com account. I would like to export all folders/emails in the hotmail.com account to an outlook.pst file. Is that possible? I have Outlook 2013 on my Windows 7 computer. is there a way to move just a calendar from one user's mailbox to another user's mailbox. Office Manager Jane has a calendar in her personal mailbox that holds the vacations for all the employees in that office. Jane has since transferred so she is no longer working in that office but the new manager would like to have that calendar is there a way using powershell to make a copy of that calendar and move it to the new office manager? What is the best way to migrate someone’s Outlook 365 prefeneces such, as views? How to change the shared mailbox to cache All of the mails instead of the default one year? How to change the shared mailbox to cache All of the mails instead of the default one year? I mean the Shared mailbox below your own mailbox. We are using Outlook 2016. I am using Outlook 2007 and the search feature worked very well for a long time. Recently, it stopped working and when I check the number of items indexed, it does not decrease. I've already run scanpst on it and it fixed some problems but did not correct this problem. What can be done to correct this issue? Any suggestions what could be happening or how I can track what is happening? How to extract all emails from a specific email address from all the Exchange box ? I have an exchange 2013 box with 4 Databases. I am asked to retrieve all emails received from a specific email to ANY of the mailboxes that I have within my 4 DBs. Is there any command (powershell) that can extract all emails received from a specific email address and put them in a PST file ? what does that mean and how is that created on the folder. How safe is Outlook document preview? When previewing a Word or Excel document in Outlook, doesn't that use a "read only" kind of mode that just displays the data inside without running any macros or other embedded code? I've found a few things online saying it does not, depending on the version of Outlook used. I was just looking for something with more confirmation. My reason for asking is we get so much junk mail at my domain that this morning a legit email was almost missed because the sender didn't put much in the body of the message to describe what the attachment was about. Basically, we're looking to see how save it is to preview Word or Excel docs in Outlook for those times where you can't quite tell if the message is legit. 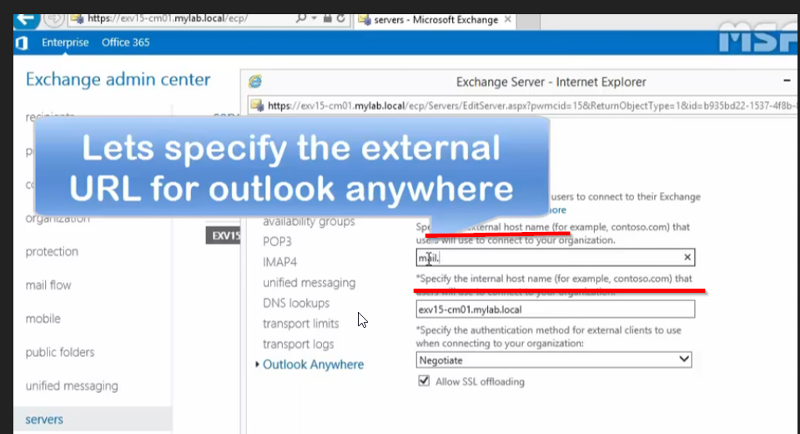 Exchange 2013 has internal and external hostname option to configure outlook anywhere on server side. Where is internal hostname to configure for Exchange 2010? I can see only external hostname. The users of the mailboxes that were moved from Exchange 2010 (Server 2008) to 2016 (Server 2016) started reporting they could not send mail from their mobile devices. I had them delete their accounts from their mobile devices and add them back. Although they could add the account successfully, they still could not send mail from their mobile devices. I created a new mailbox on 2010 and another on 2016, which both worked properly so this is only an issue for moved mailboxes. 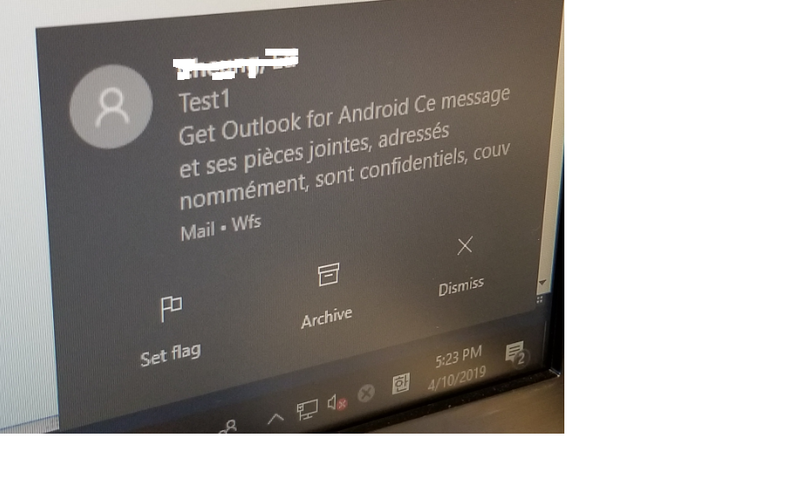 Mail is flowing through the 2016 connectors, Outlook Anywhere is configuring clients in and out of the office, and MS Remote Connectivity Analyzer does not show any problems for the affected users. I though I was ready to test turning off the 2010 server but I definitely missed something. 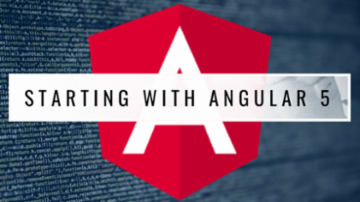 I could not find any articles that posted appropriate or sufficiently detailed solutions. I did check the affected users’ advanced permissions in AD to make sure they were inheriting the “Exchange Servers” as suggested in one post but it was already enabled. The natives are getting restless and I am desperate. Help! user is wanting to change his default Outlook fonts to a larger size to help with reading emails. any way to see if word wrap settings can be limited as well. 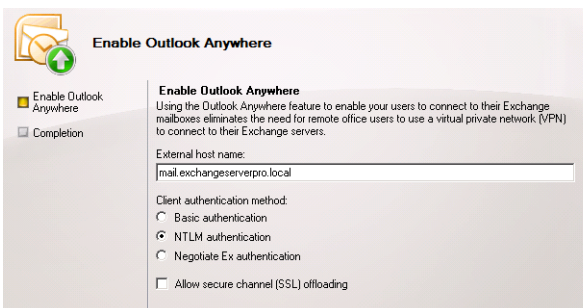 I am currently migrating from exchange 2010 to 2013 I have all the servers set up 2 mailbox and 2 CAS along with my 2010 2 mailbox and 2 CAS. There is a load balancer in-front of the 2013 server but when I switch the autodiscover DNS entry to the load balancer when a user opens outlook I am getting a cert warning the server is coming up servername.domain.local instead of mail.domain.com which is the certs primary domain. All the 2013 virtual directories as well as the load balancer is in the mail.domain.com form what am I missing I understood you didnt need to and shouldnt have the local servers name on the SSL cert. Any Ideas? Also the only thing I can find different all the 2013 components OWA, OAB, ECP etc point to mail.domain.com but the autodiscover there seems to be two for the 2010 server and for the 2013. I have been changing the autodiscover.domain.com to point to the load balancer which outlook then throws the error. It the below correct? I am not sure if this is possible, but our company email policy states all users should create an automatic signature that adheres to a specific format. We need to identify a way (currently exchange 2010/outlook 2010) to check for any users who have not done so. Can you think of any clever way how to do this, I appreciate the signature is typically done on the client side (outlook) and not on the server side (afaik), so I am guessing this may be tricky if not impossible. How can I export a specific calendar in outlook 2013? I assumed when I clicked on it and highlighted it, it would export that particular calendar, but when I import it it's not that one. What should I be doing? Thanks.